For how long will my balloons stay nice when filled with air? Air inflation is more economic than helium inflation, that’s for sure. But in order to put together a great decor that will look nice longer, make sure to use the proper accessories when inflating the balloons. Your balloons will look their best for at least 2 weeks when filled-out with air and used in normal conditions. Our different pumps, cups, sticks and balloon holders will facilitate your job so make sure you check-out our Air-Filled Balloon Accessories for all available items. How to make a statement with balloons? Wow, this was a stunner! 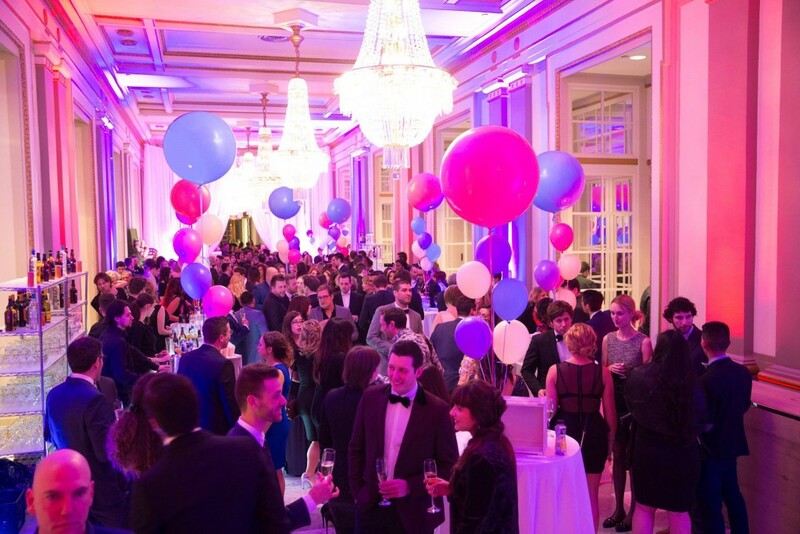 Here is how our were balloons used at the last Montreal Children Hospital Foundation Event. Isn’t it incredible? 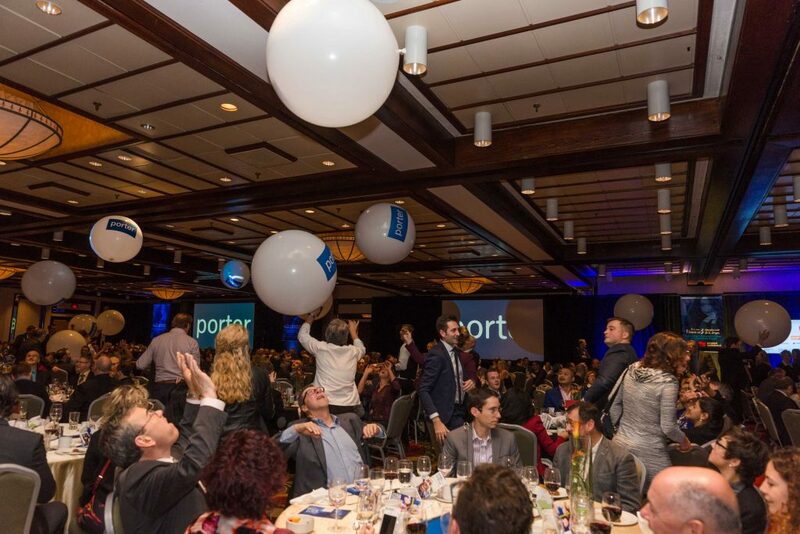 We built a 120′ long balloon cloud that blew everybody away! Pssst : no helium was required! ;)Balloons are the most cost-effective promotional items to catch attention, raise awareness and drive traffic to your promotions and events.  At Granger Balloons, we support your craziest ideas and help you create something unique and amazing. 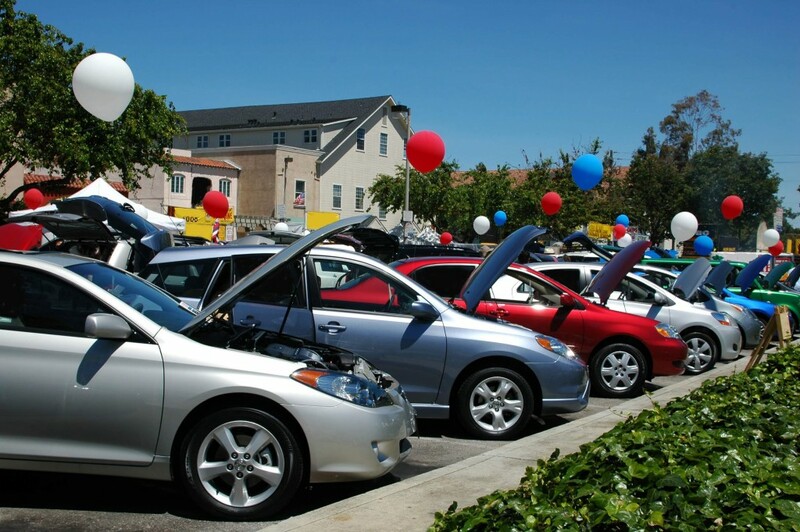 Make sure your event is a HIT! 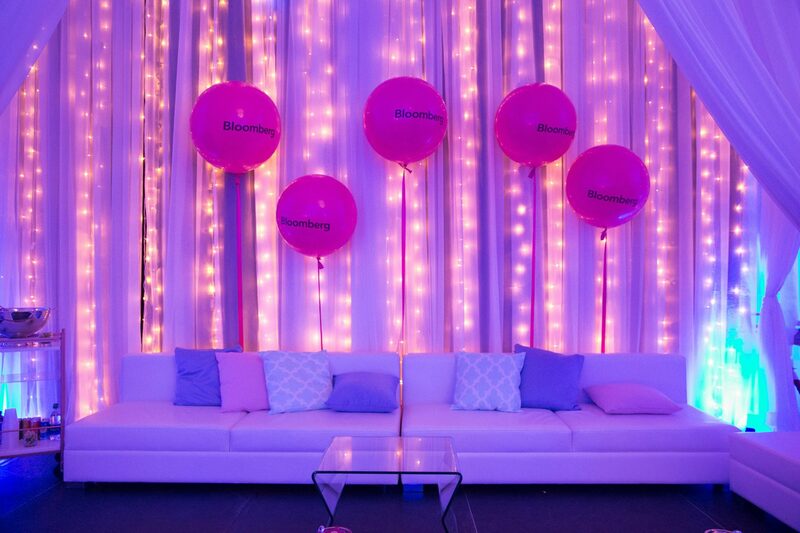 Create memorable branding moments with our Giant Latex Balloons. For festivals, concerts or corporate events, our giant balloons will amaze and bring the festive spirit you need to take your event to the next level. No helium required, all you need is a good balloon inflator to make sure you inflate your balloons quickly and you’re ready! A cost-effective and high impact idea that people will remember. What are the printing options? We have a lot of flexibility when it comes to custom printing on latex balloons. See below different examples of what we can do when printing only 1 colour on 1 side of the balloons. For how long will my balloons float when filled with helium? For 12″ latex balloons, helium will allow them to float for 20-24 hours. 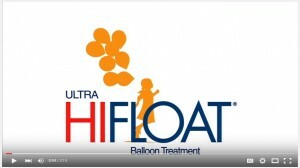 If you add Ultra Hi-Float to your latex balloons, they will float for 5 to 7 days. Mylar and Gelli balloons are meant to float for a longer period of time. They will float for approximately 3 weeks when filled up with helium, which makes them a truly good option when it comes to in-store promotions that last a few weeks. The Hi-Float is a product that we insert in helium-filled balloons to substantially increase their floating time. As an example, 12” latex balloons have a floating time of 16 to 20 hours when filled with helium and used in normal conditions. With Hi-Float, the floating time is boosted to approximatively 3 days for 12” latex balloons and even more, depending on where they are placed. The Hi-Float is a special glue that we insert in the balloons (latex only!) to block the pores and prevent the helium gas to leak out through the balloon membrane. When inserting helium, it is very important to use the Hi-Float pump and delicately massage the balloon so the Hi-Float covers the full surface. Please note that we don’t put helium in air-filled latex balloons and in Mylar or Gelli balloons, it is completely useless. And of course, for any additional question, don’t hesitate to get in touch! Where can I get helium? Your local party stores and flower shops can be a great point of contact when it comes to helium. They work with different helium companies for their everyday business so it might just be easier to talk with them first and see if they can accommodate your needs. GrangerLine can also help with helium supply as we distribute helium all across Canada. Ask your distributor to request more information about our helium services with your balloon package. 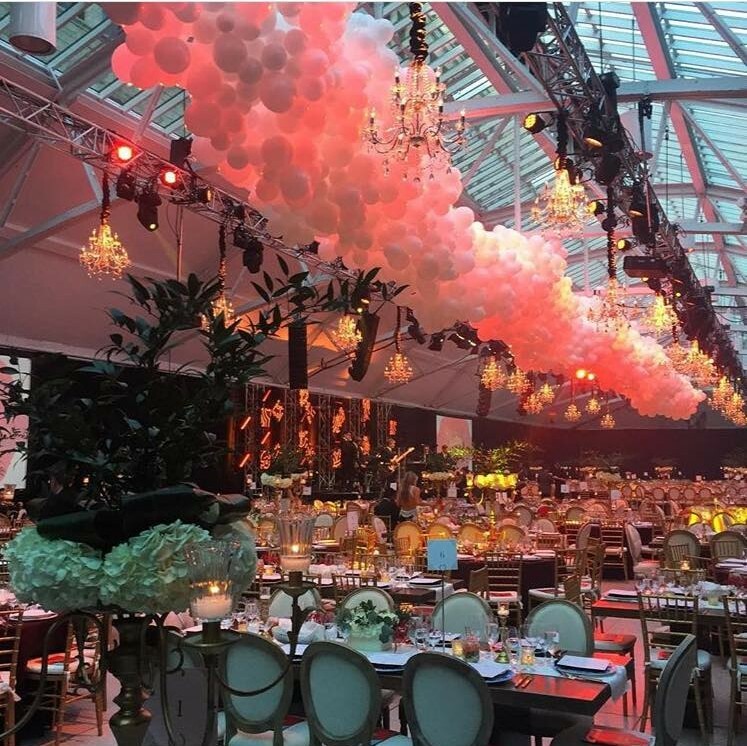 We recently provided balloons for the “Bal de Sainte-Justine”, a very high end event in Montreal to raise money for the Ste-Justine hospital. The result? A glamourous night with different sections were balloons were cleverly displayed to give visibility to the main sponsors. We absolutely love how it looks. What about you? You need ideas for your next event and wonder how balloons can make a difference? Don’t hesitate to get in touch, we can help you and put you in touch with our top decorators in your area! 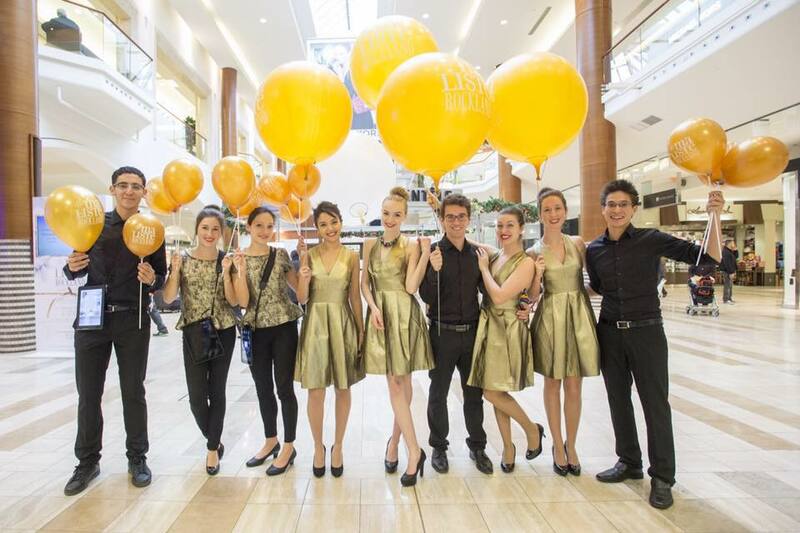 Why add balloons to any promotional project? Balloons are just eye-catching. Whatever age you are, whatever job you do, balloons always make you step out of your way to find out what’s going on where they’re inflated. To call out a promotion, to add a party vibe to an event or simply to make the kids happy, balloons are a low-cost and high-impact addition to all of your projects. With or without helium, balloons are a must-have to make sure that your brand gets noticed! 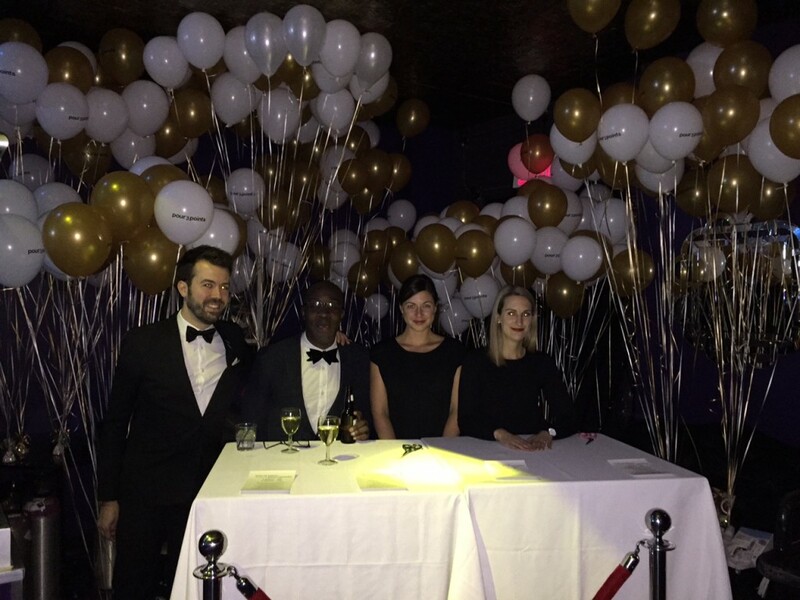 Here’s a picture of a recent event where our balloons were used to add a glamorous touch to the decor! What do you do when you see balloons? OF COURSE, YOU STOP WHATEVER YOU’RE DOING TO FIND OUT WHAT’S GOING ON! No matter our age, how much money we make in a year or what we like to do on weekends, we all react the same way whenever we see balloons. We wonder what we are missing and we can’t help but find out. Balloons are the most cost-effective promotional items to catch attention, raise awareness and drive traffic to your promotions and events. I have an event and helium is forbidden in my location. How can I use balloons nicely? At Granger, we have all the accessories to enable you to put together great events even if you can’t use helium. Depending on the type of your event, you might want to use our cups & sticks, meant for people to handle or use one of our multi bases to create centrepieces or the easy sticky balloon holder to fix your balloons anywhere you need to. Check our Balloon Accessories or Contact us with your ideas and we’ll make it happen! The picture below is from the Rockland Shopping Centre in Montreal. This is a great example of good your balloons can look, even if no helium is used! Photo credit: Rockland Shopping Centre. 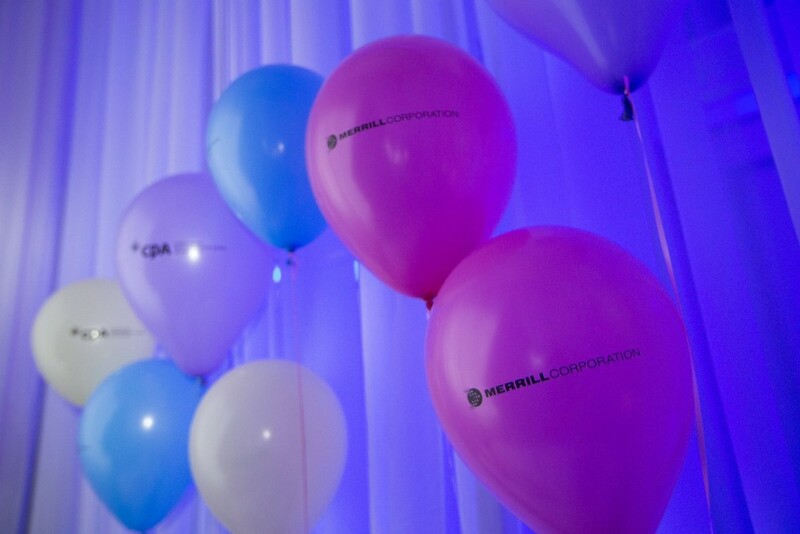 We print your logo on balloons to make you stand out. Draw attention and build a strong brand recognition. For promotions, events or retail use, get noticed! Enter your email address to join our mailing list and keep yourself updated.